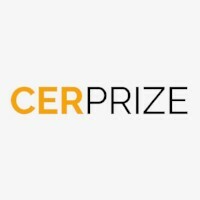 Sharing the incredible work of one of the 2018-CERprize applicants. 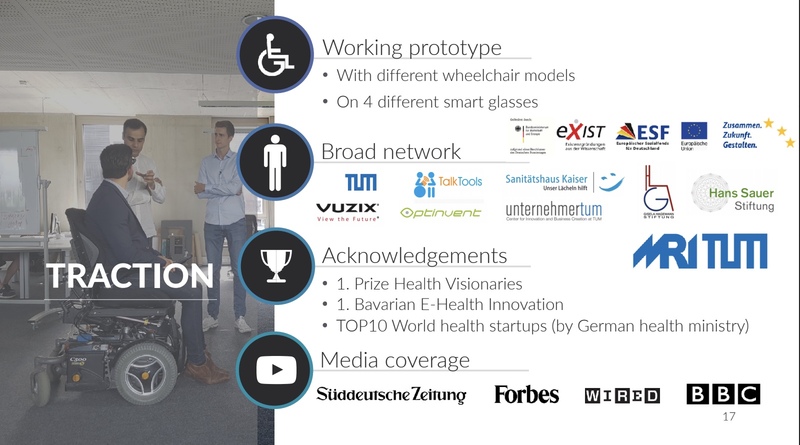 GlassChair "MunevoDrive" - a smart glass application that helps people with disabilities to gain independent mobility and self-determination. Spinal cord injuries, loss of limbs or diseases such as Parkinson's and multiple sclerosis affect people worldwide. These injuries and diseases can lead to the fact that the affected persons can only move their head. 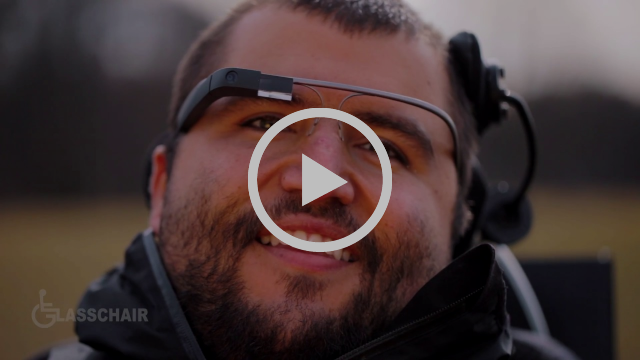 These people rely on wheelchairs with special controls (chin and head controls). However, the existing special controls are uncomfortable in use: they limit the field of vision, are only individually adaptable to a limited extent, and specialist personnel is always required for assembly/changes. In addition, current solutions do not take into account that each affected person has different possibilities to carry out certain movements. dividual gestures and smart home applications.